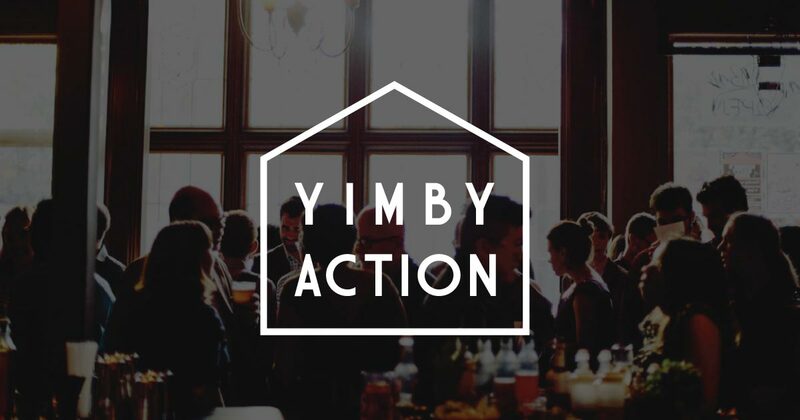 Partnering with YIMBY Action allows you to have an impact on housing issues in the region, access to special events featuring industry and political leaders, individual memberships, and tickets to the annual YIMBY Action Gala. 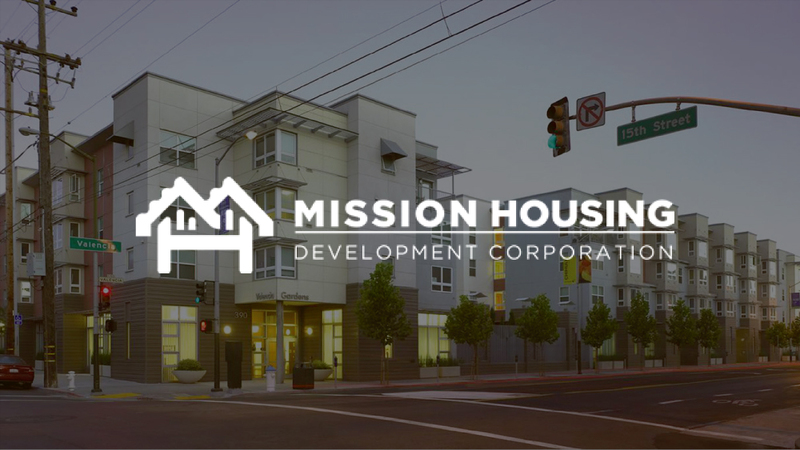 Building Inspection Commissioner and Mission Housing Executive Director, Sam Moss, will discuss best practices for organizing support for projects, highlighting Balboa Park. CaRLA’s ADU expert Dylan Casey will lead a discussion on the importance and potential of ADUs to expanding San Francisco’s housing stock, particularly on the SFH-dominated West Side. YIMBY leaders Laura Clark and Sonja Trauss answer some pressing YIMBY Questions: Who are we? What do we do? Learn the structure of the movement and what went down at YIMBY Town! Want to attend an event? Copyright 2017 YIMBY Action, a 501c4 organization. Contributions are not tax-exempt.